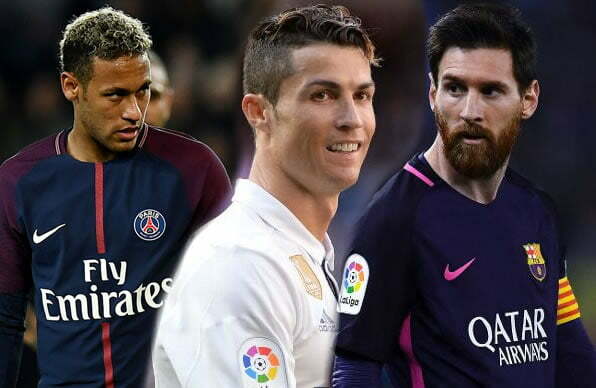 Allegri said the comparisons that were made at the beginning of the start of the season were damaging for the 24-year-old, adding that you cannot compare Dybala with Neymar and two monsters of football [Messi and Ronaldo] who have won 10 Ballons d’Or. Dybala had a strong start to the Serie A season this season, scoring hat-tricks against Sassuolo and Genoa, which intensified suggestions he could become the player to break Messi and Ronaldo’s decade-long stranglehold on the Ballon d’Or. However, the Juve boss, who said the comparisons shouldn’t have been made, said his relationship with Dybala has not changed. “The relationship with him absolutely hasn’t changed,” Allegri told reporters on Friday. “Dybala came to Juventus three years ago and I think he’s grown a lot. “Juventus put even more emphasis on his qualities and he’s given a lot to Juventus. In my opinion, he still has huge margins for improvement. “The comparisons which were made at the start [of the season] were damaging for Paulo, but fortunately he’s a smart lad and he understands you can’t compare a lad of 24 to two sacred monsters of football [Messi and Ronaldo], who have won 10 Ballons d’Or. “Plus there’s Neymar who is another that is close. So Paulo has to make his own way and not be compared to any other player. He has his own qualities, he’s an extraordinary player. You just have to watch him to see he’s different from the others.